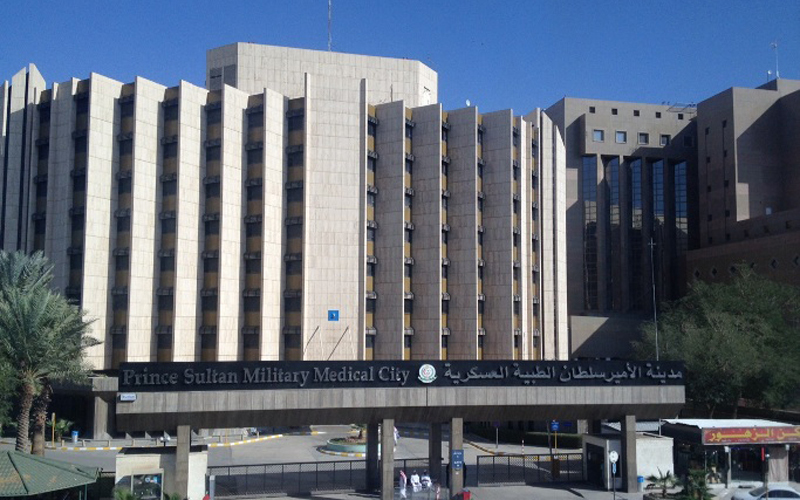 Prince Sultan Military Medical City is the Kingdom of Saudi Arabia's premier Government Hospital. 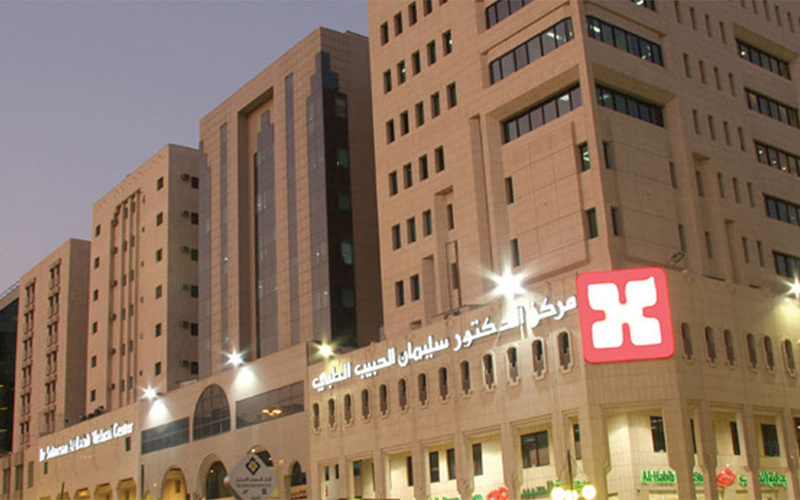 PSMMC is the Middle East's largest reference Hospital with 1500 beds employing 15,000 people. PSMMC is a Level IV reference center. It is represented by all medical and surgical specialties and is proud to serve not only military personnel but also their families. PSMMC is proud to announce the opening of its first of its kind in the region, Acute Care and Trauma Center compromised of 300 beds with a 50 bed ICU Intensive Care Unit. PSMMC's new state of the art Acute Care and Trauma Center represents the highest level of care in the region and just like PSMMC is JCAHO accredited.